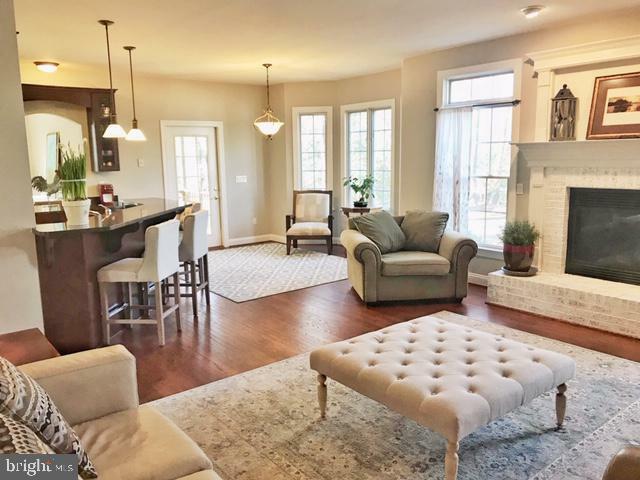 Tranquil Leonardtown 5BR/3Bath Beauty. 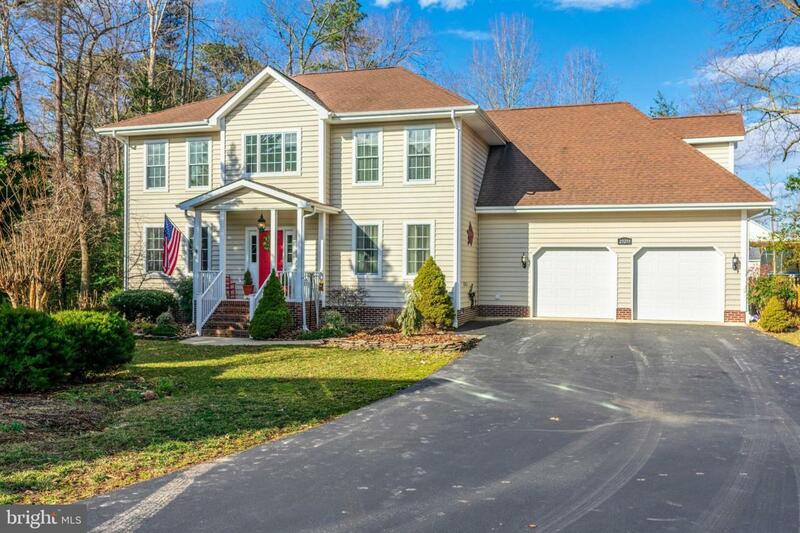 Over 3100 sf above Grade and almost a 1/2 acre flag lot. Lovely Hardwood Flooring! Main Floor Guest Suite w/bath and 2nd laundry! Beautiful Kitchen w/ Stainless and Granite. Details abound. Spacious Family Room is Warm and Inviting. Large Master Suite w/ its own Fireplace. Large 15x11 Bonus Room upstairs. Use for another private Family Room or Recreation Room. All Bedrooms are spacious w/ large closets. Exterior Spaces are wonderful. A 10x10 screened porch. 2 patios. A fenced portion of the back yard for gardening or play! Backs to trees so some lovely shaded areas for outdoor dining too. 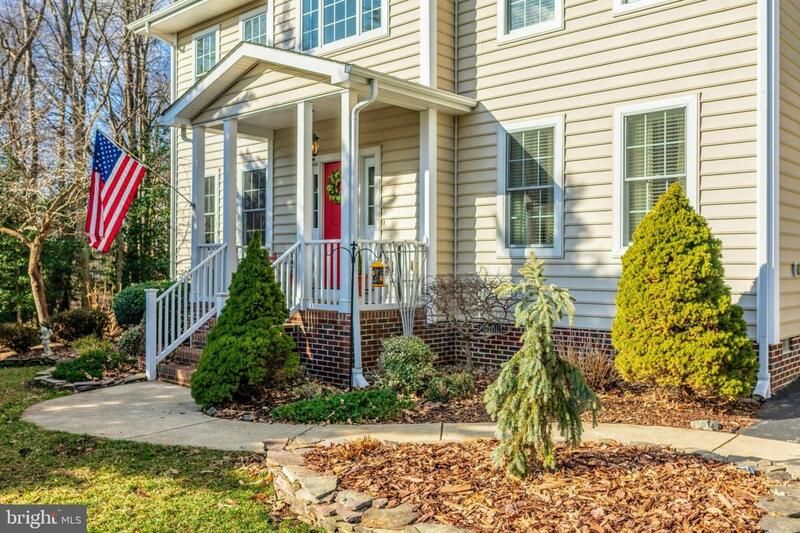 Walk to Leonardtown Square, Hospital, Shopping & Restaurants. 25 Minutes to Pax River. All Leonardtown Schools! 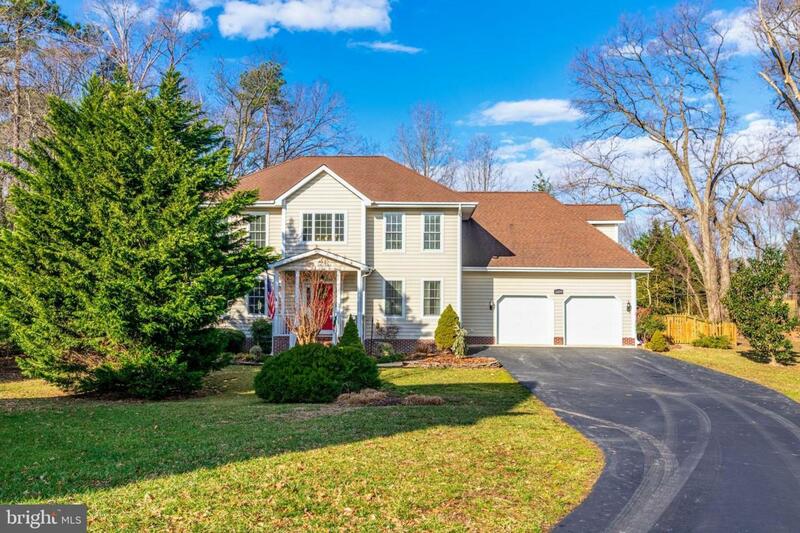 Located in the Heart of Most Requested Leonardtown!